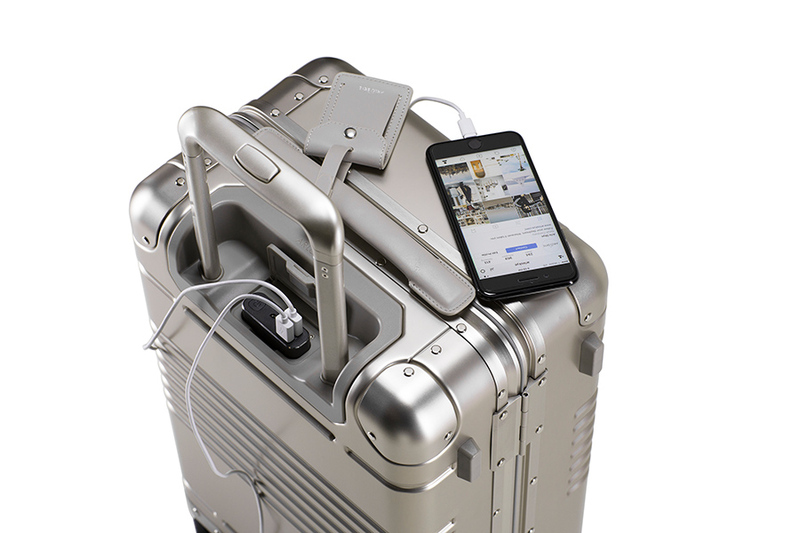 I recently tested out the carry-on from new luggage brand Arlo Skye. 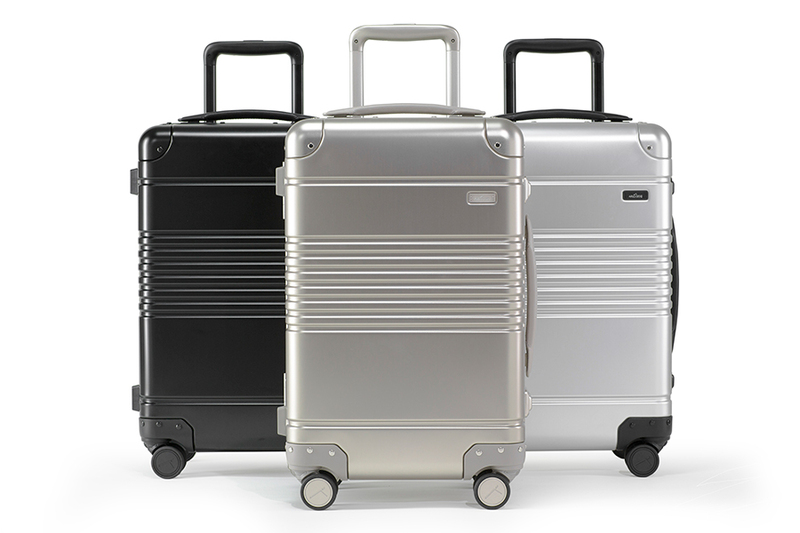 Created by alums of Louis Vuitton and Tumi, it is no surprise that the suitcase is sleek, stylish, and functional. 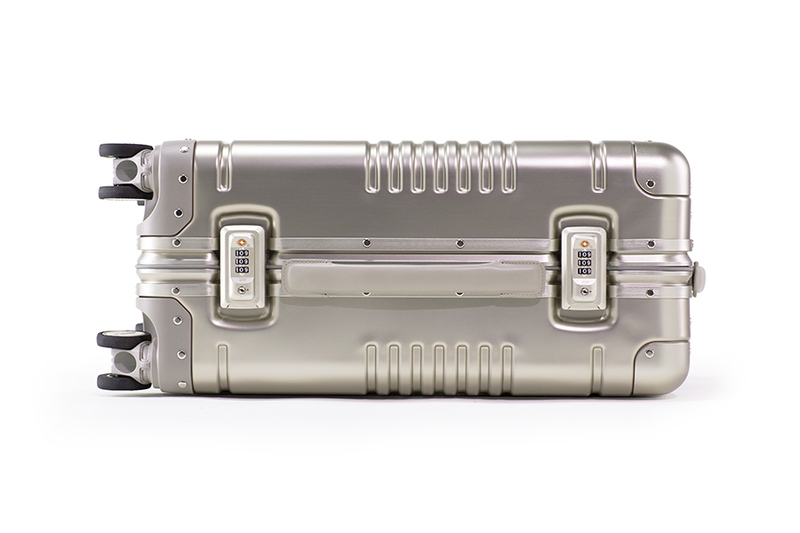 Made from aluminum-magnesium alloy, the shell is unbreakable and lightweight — a quality I greatly appreciated when it came time to hoist it into the airplane's overhead compartment. 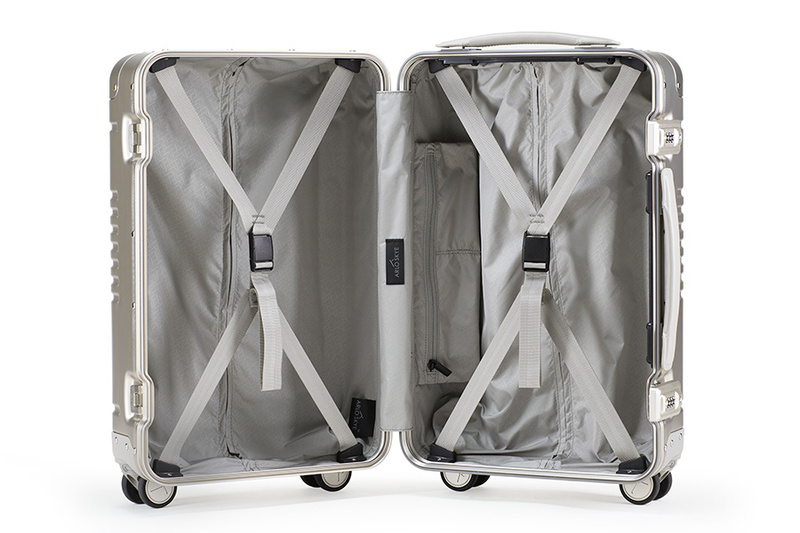 The Arlo Skye carry-on is available at arloskye.com for $550.